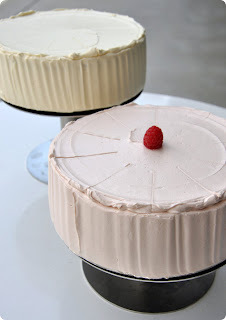 Not sure if you remember this post, but I recently read on Design*Sponge that the San Fran Museum of Modern Art (SFMOMA), is creating real treats inspired art at the museum for their rooftop garden & cafe. 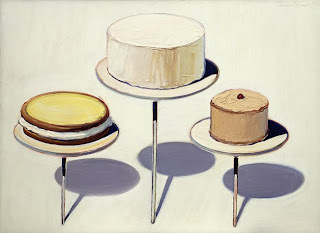 Wayne Thiebaud's cake is included... yum! Check out D*S for more art inspired treats at SFMOMA, another fave of mine is the Mondrian version. And that hotel in your last post - love it! 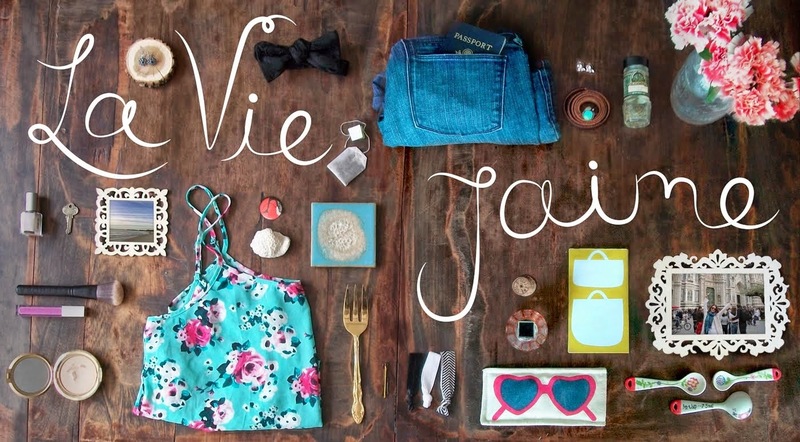 Yummy post, darling! I love when art & cake collide! did i just see cake!!!!!!?????!!!!!!!!!! !